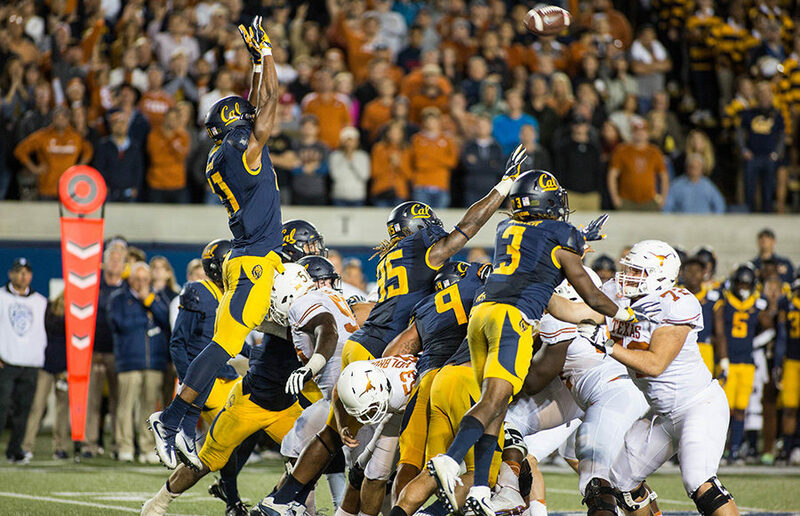 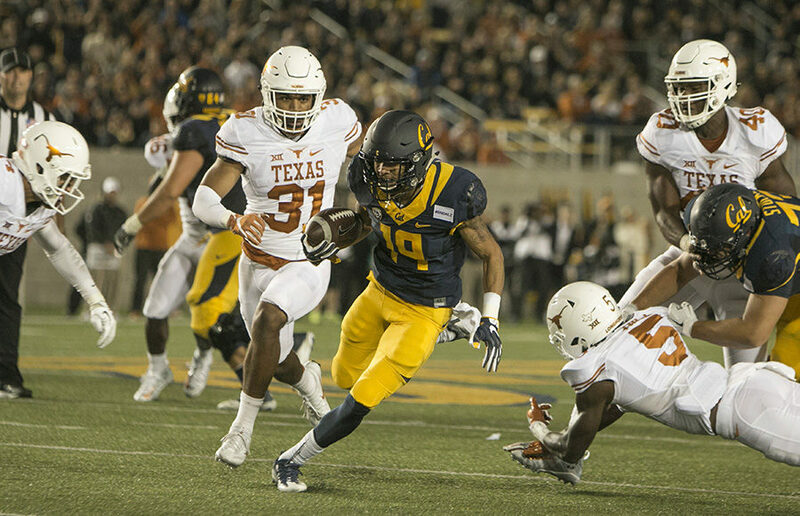 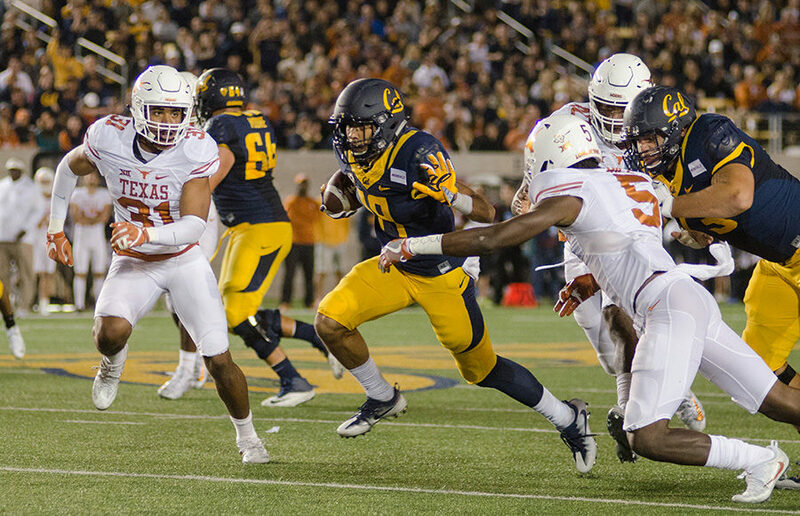 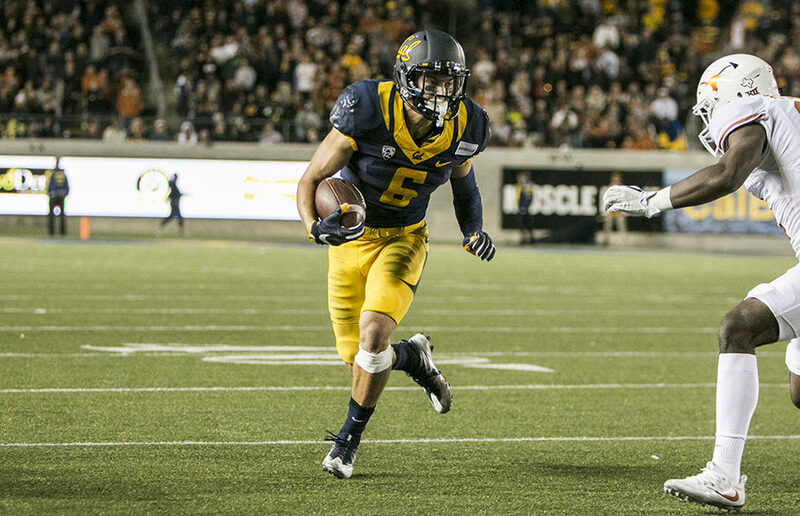 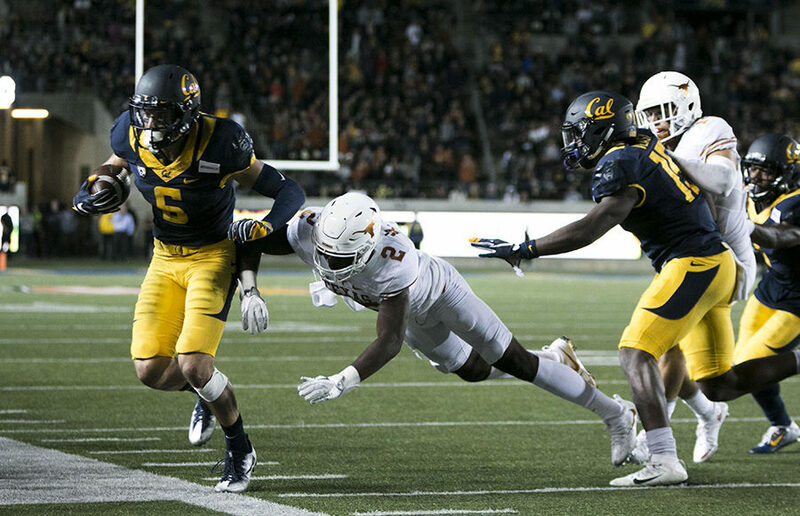 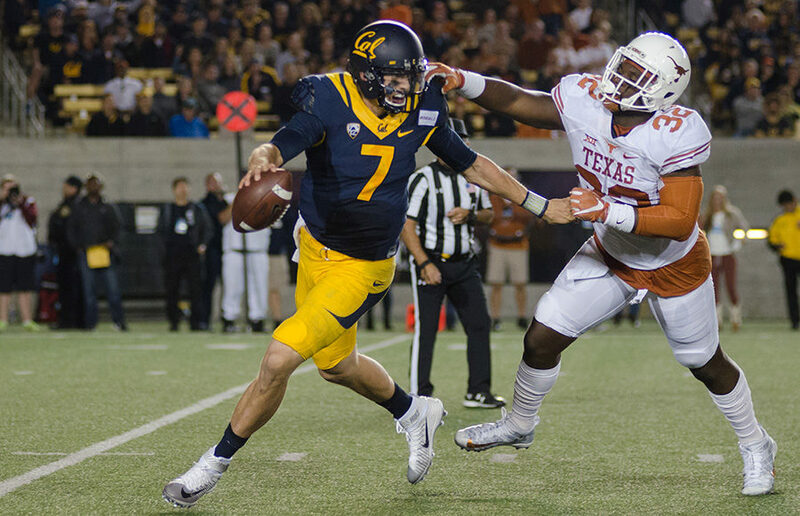 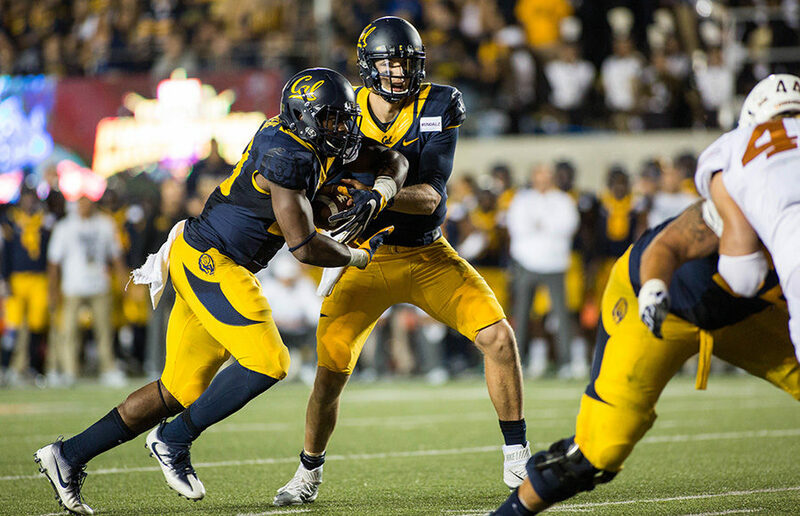 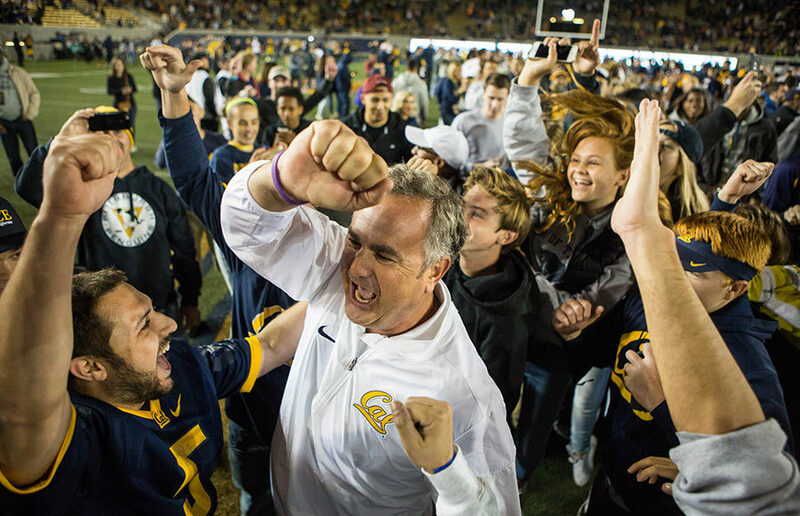 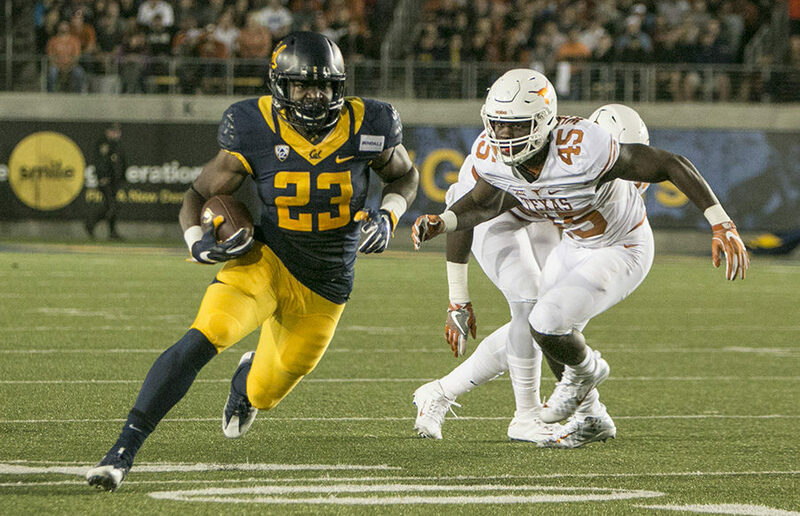 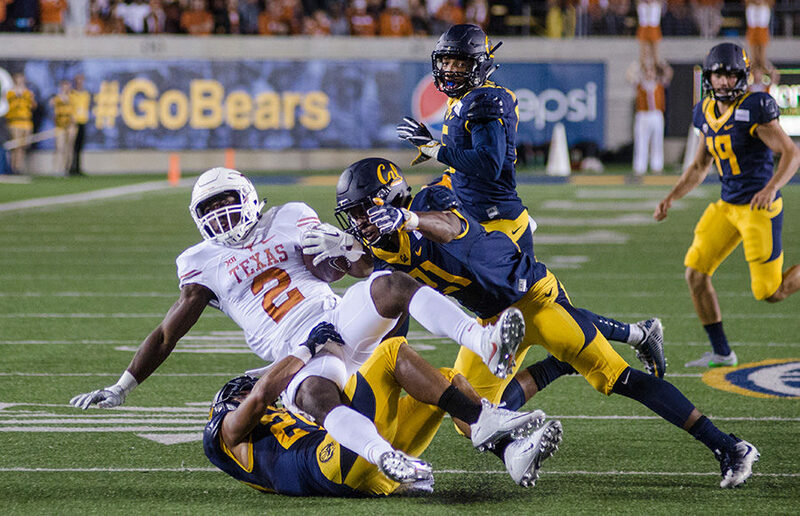 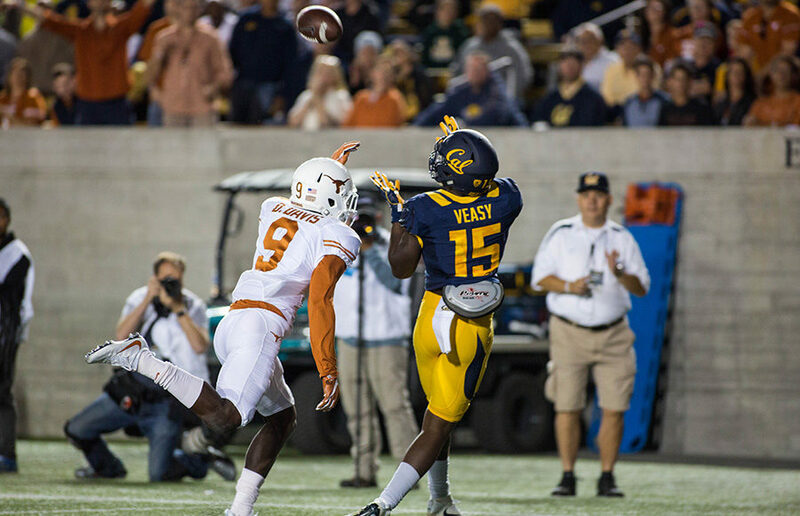 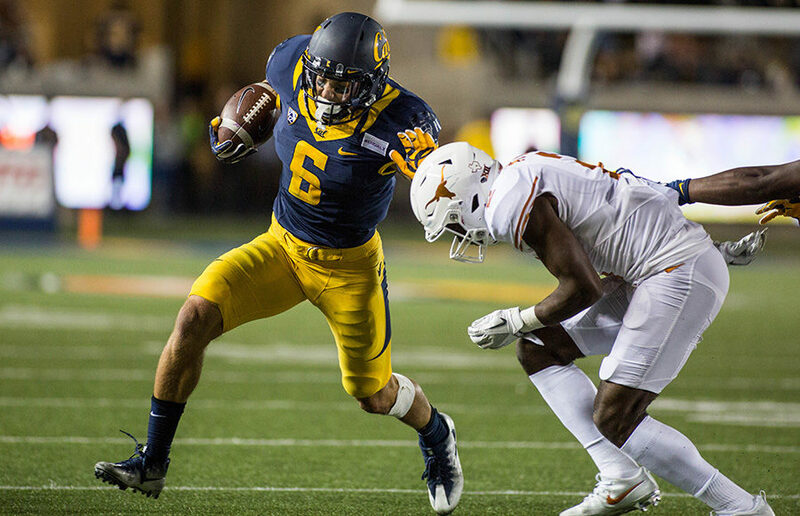 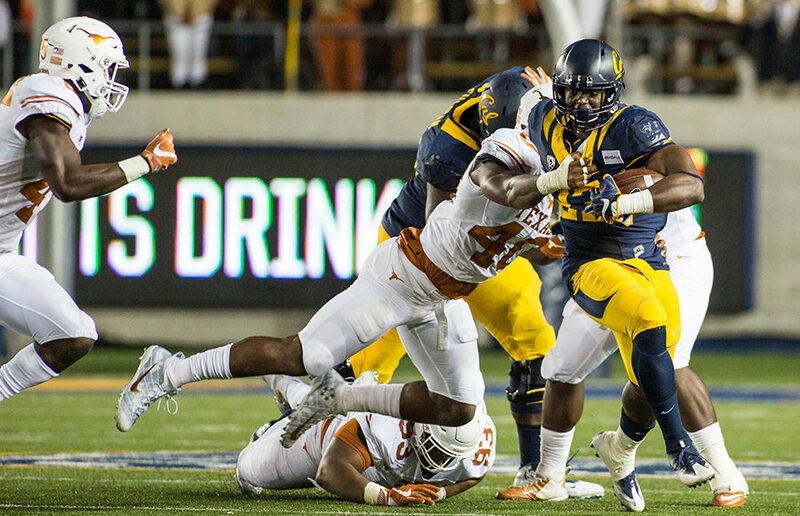 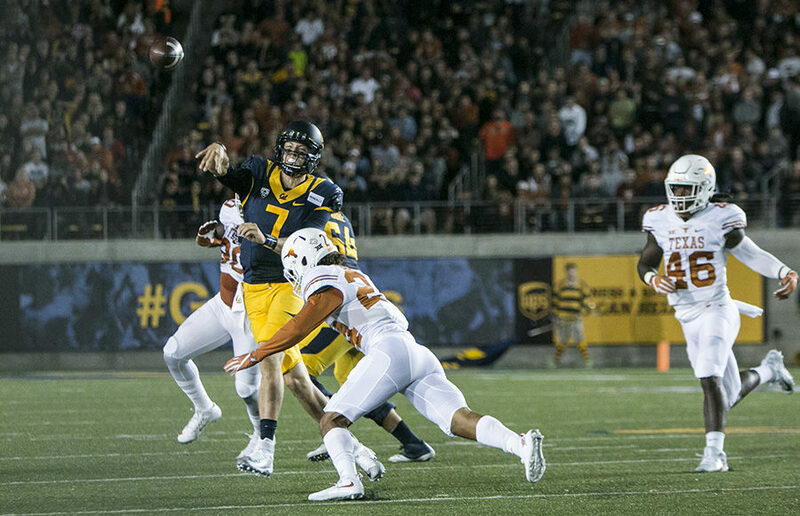 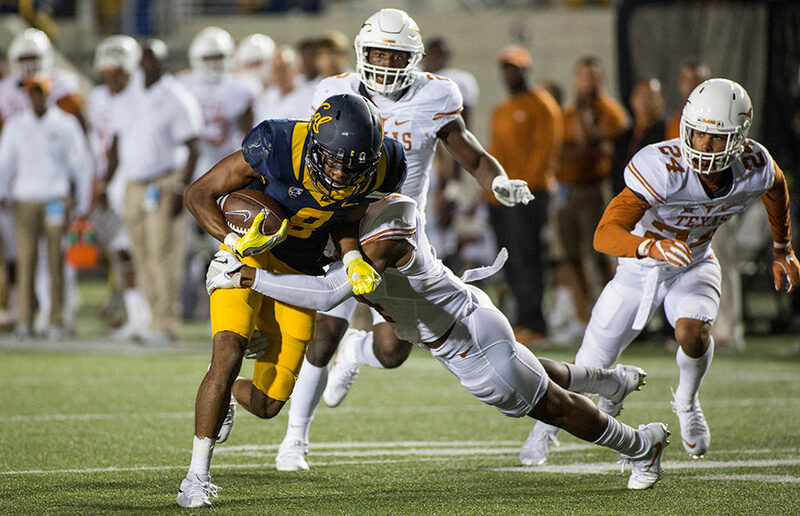 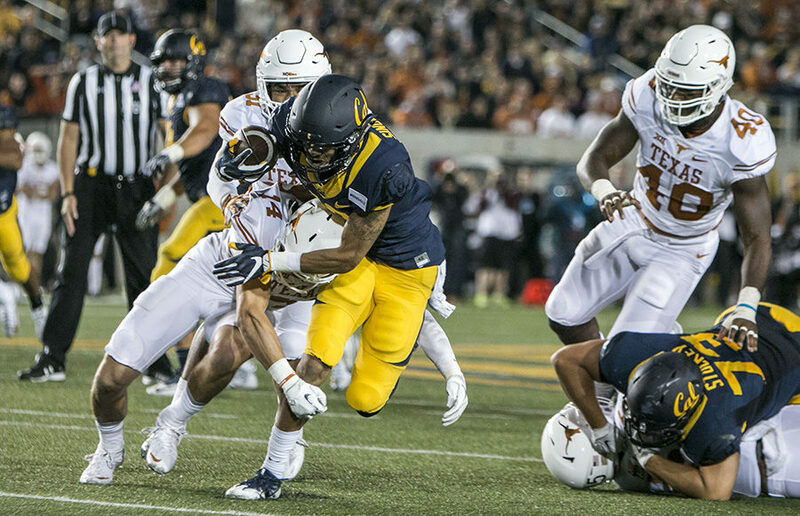 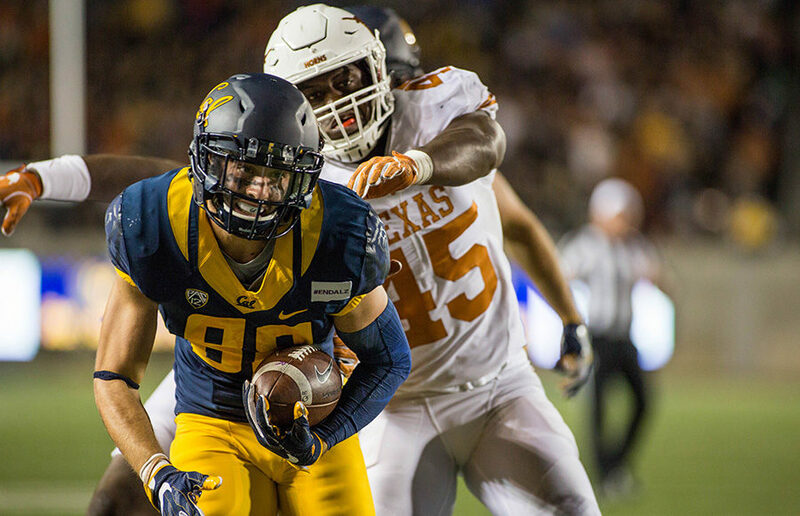 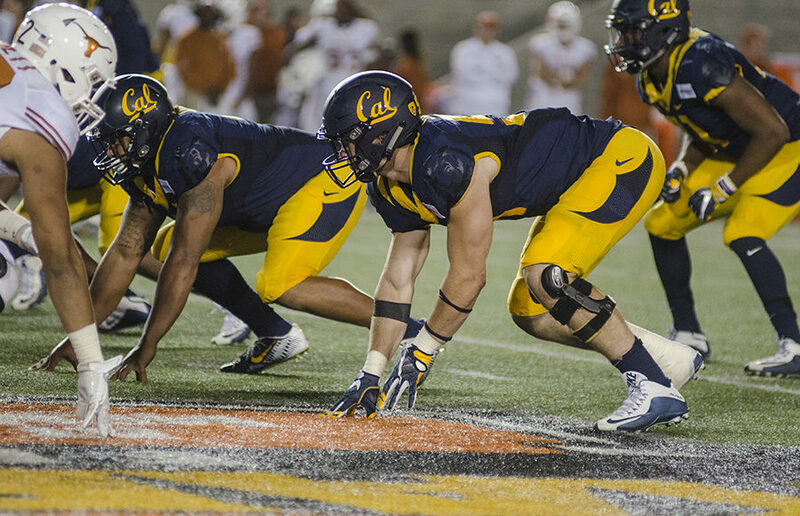 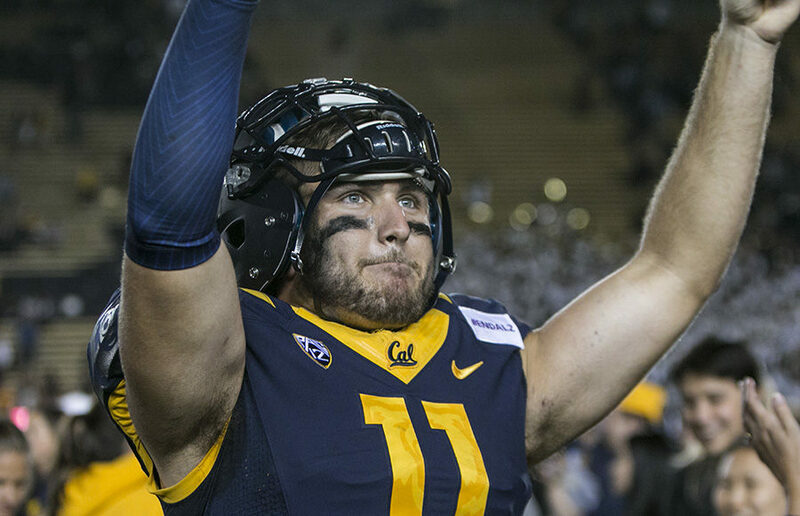 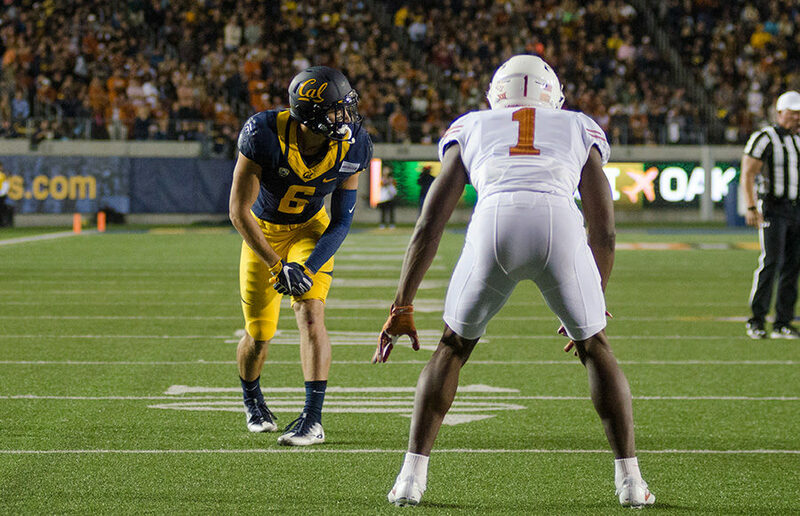 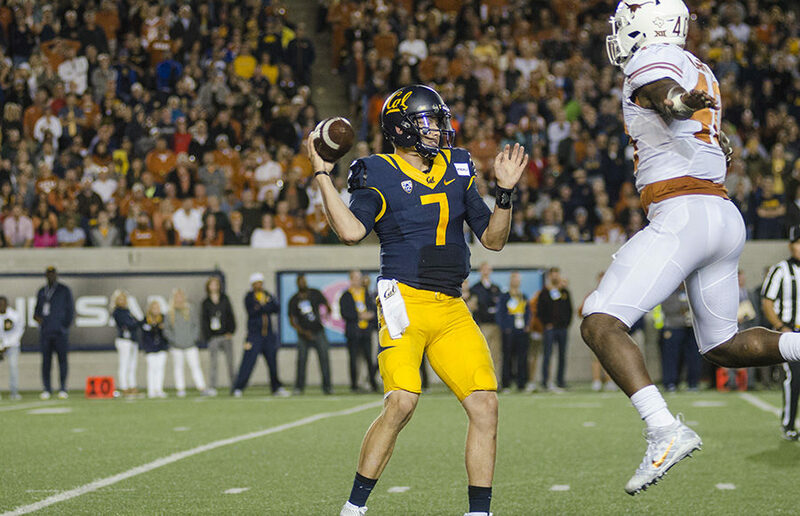 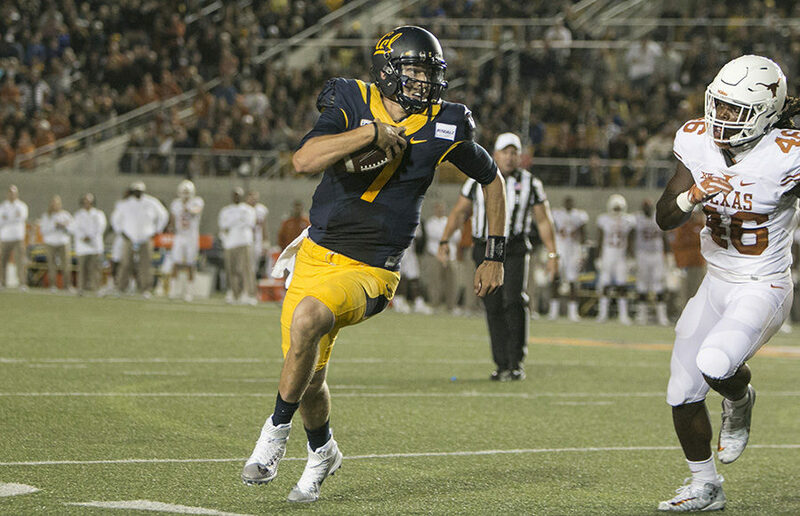 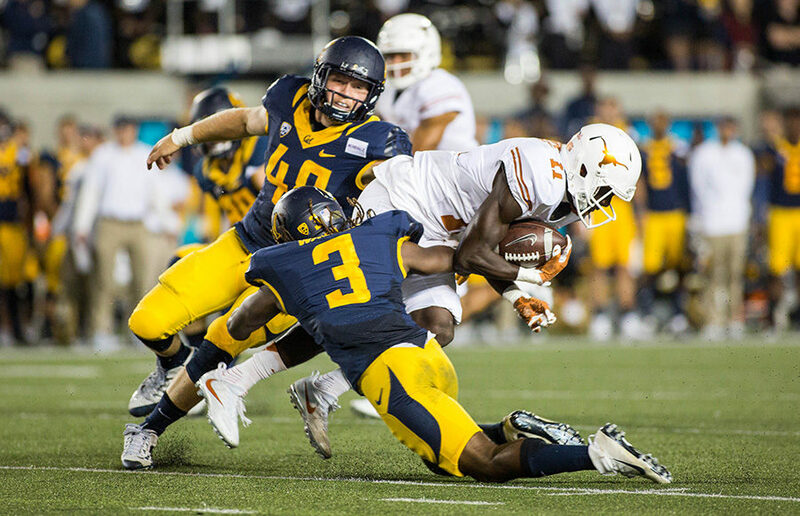 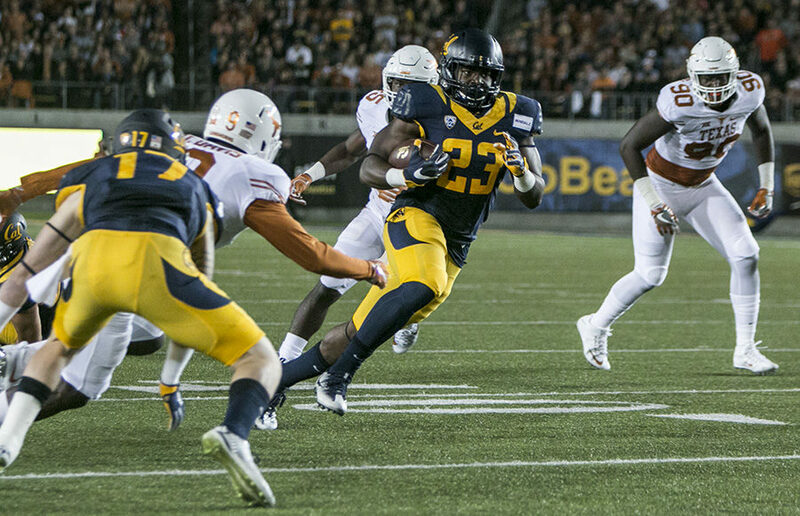 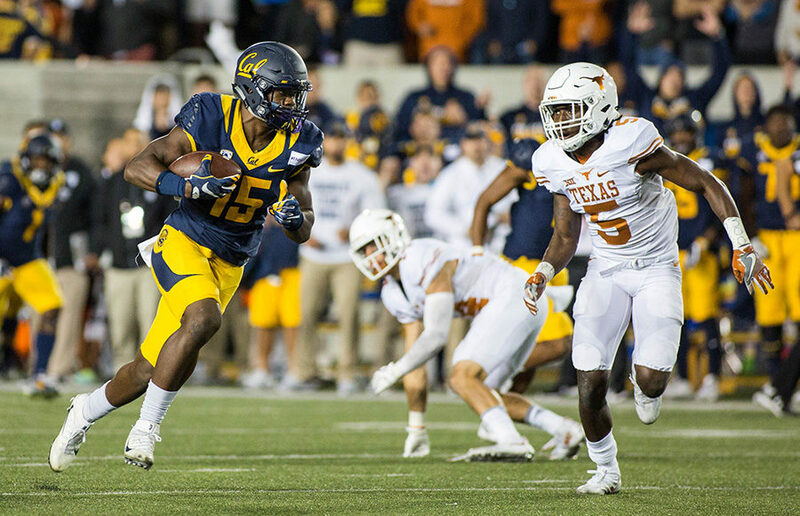 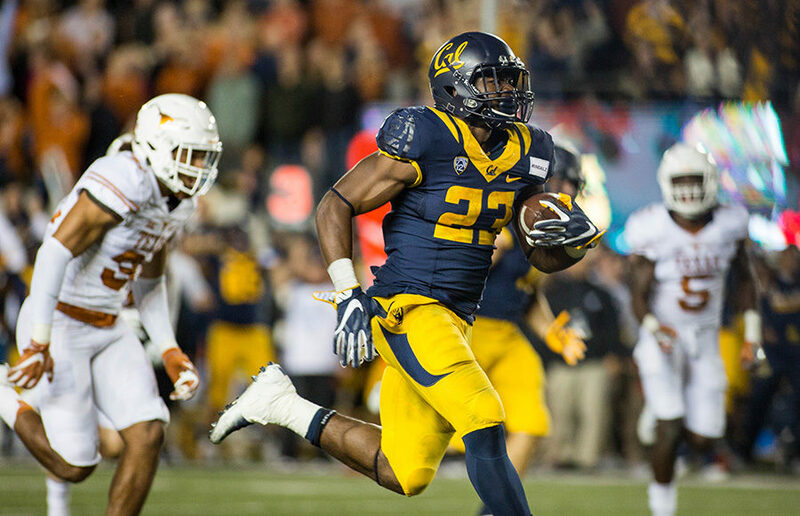 The Cal football team upset then-No.11 Texas on Saturday at Memorial Stadium. 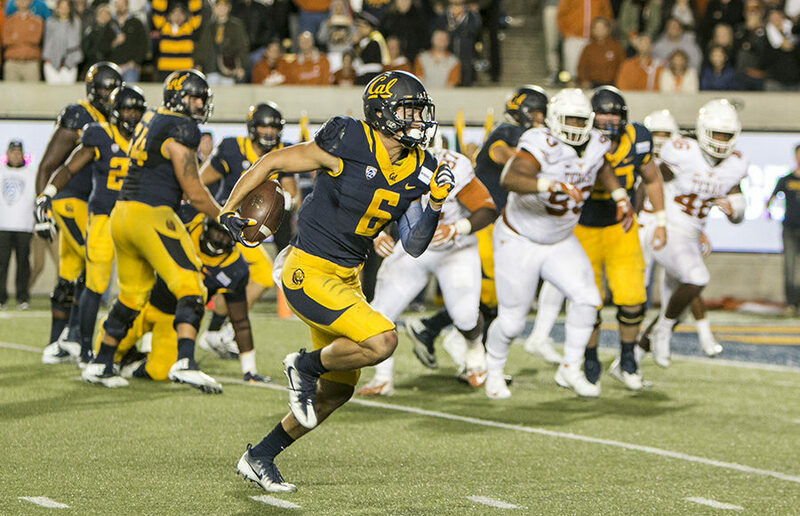 The Bears won, 50-43, on the strength of an impressive passing game. 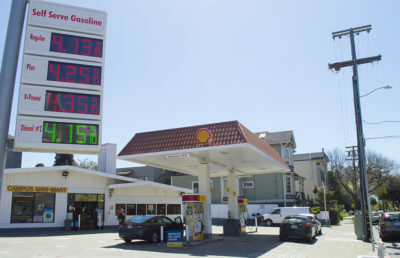 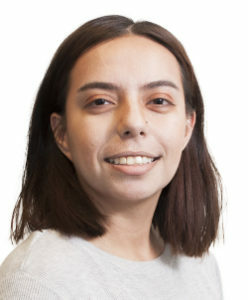 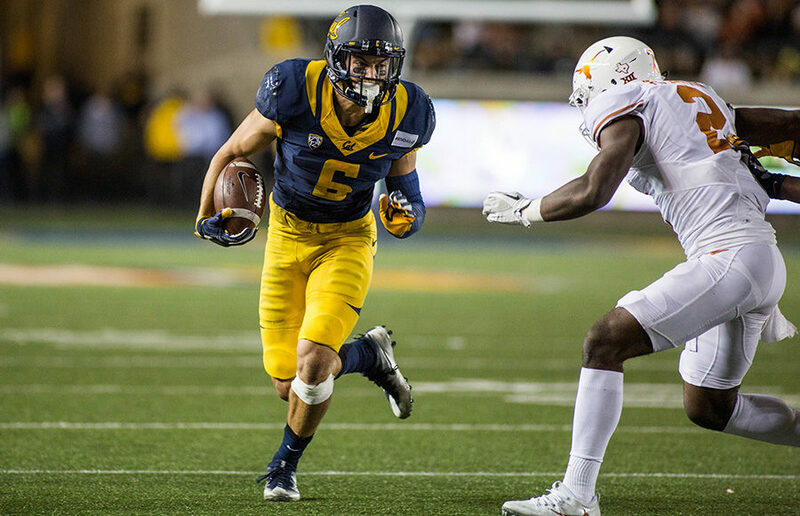 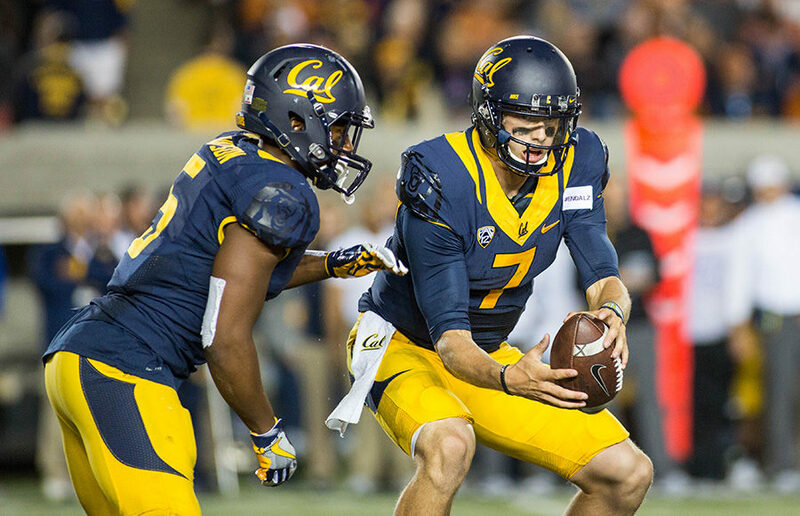 Cal quarterback Davis Webb passed for 396 yards and four touchdowns, while wide receiver Chad Hansen caught 12 balls for 196 yards and two touchdowns. 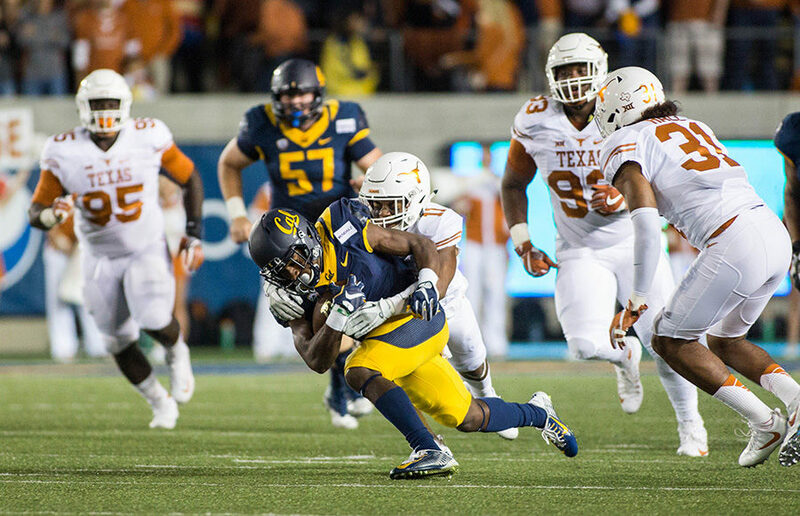 Additionally, Vic Enwere, who almost fumbled away the win, actually had a strong performance, chipping in 18 carries, 110 rushing yards and two touchdowns. 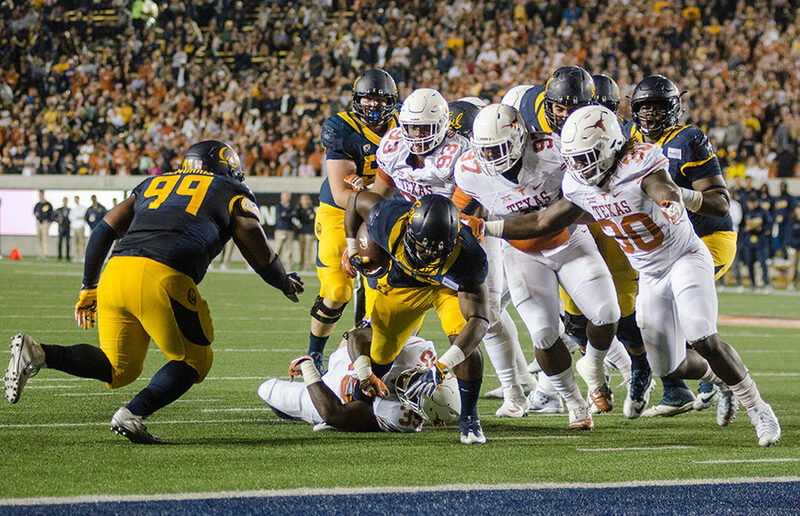 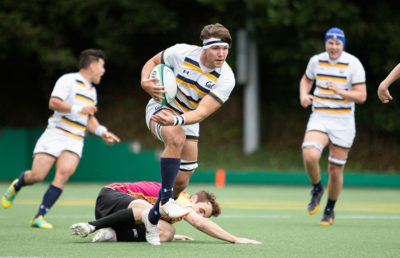 The win over the Longhorns was the Bears’ first against a ranked opponent since head coach Sonny Dykes took over for the 2013 season. 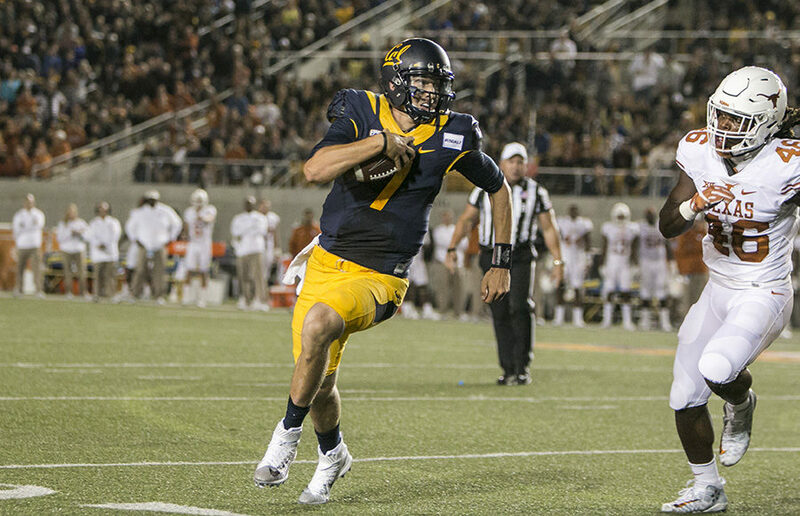 Cal’s last victory over a team in the top 25 was when the Bears beat UCLA, 43-17, on Oct. 6, 2012. 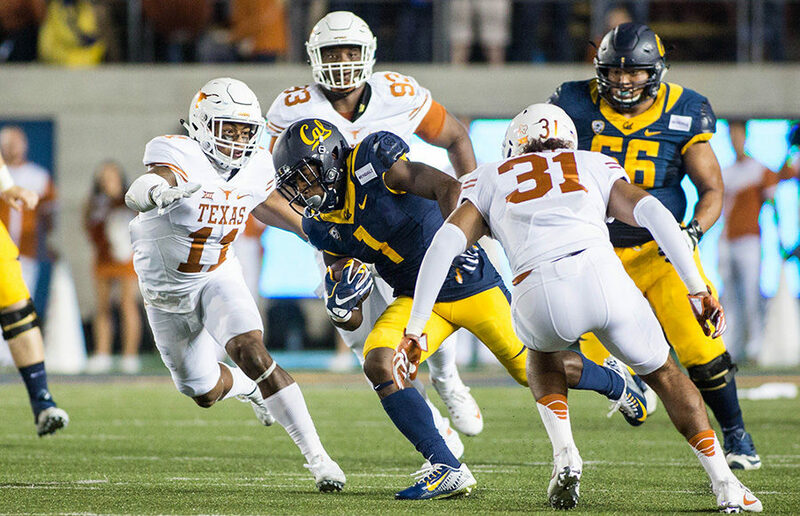 With the surprise win against Texas, Cal’s chances at reaching bowl eligibility this season have increased substantially.